Surprised to still be in the championship’s top four after a horror Winton SuperSprint, David Reynolds says he can trace the cause of his disastrous weekend to two corners. 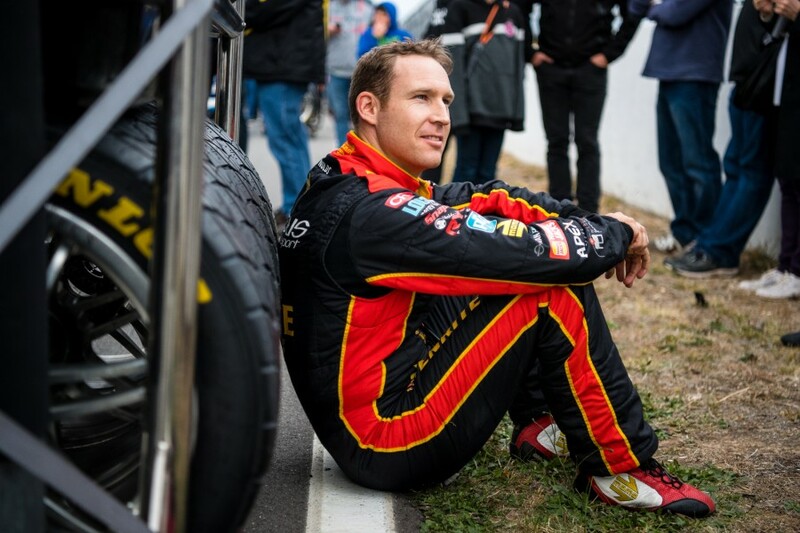 Reynolds had qualified in the top 10 for each of the season’s 12 races prior to Winton, and headed to the Victorian venue third in the standings, 168 points behind Scott McLaughlin. 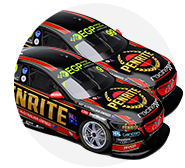 The Erebus driver is now fourth, 318 adrift, after a troubled weekend that netted 25th and 15th placed finishes. Reynolds’ woes started in Saturday qualifying, where he managed just 17th, leaving the reigning Bathurst winner in the thick of the race’s first-lap action. Forced off-track avoiding the spinning Jack Le Brocq and Richie Stanaway at Turn 4, Reynolds had contact with Simona De Silvestro and Todd Hazelwood at the following corner. 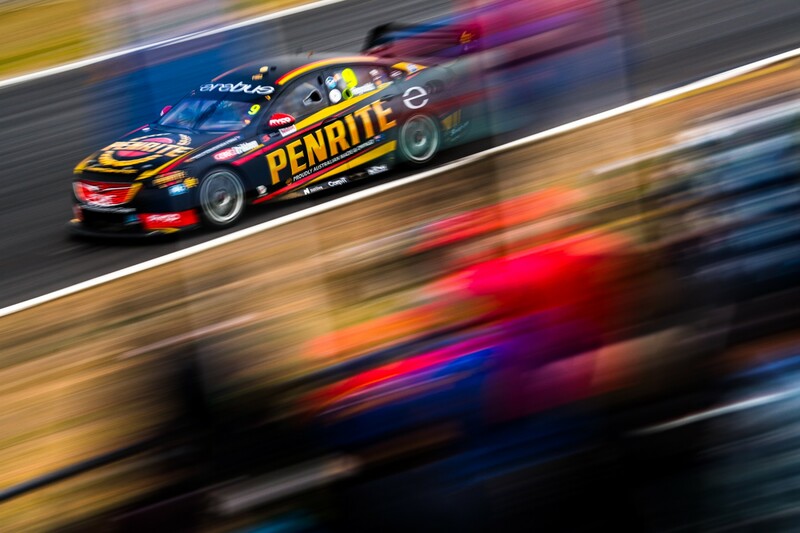 Right-front contact broke the Penrite Holden’s steering and, although fixed to return the car to the track and score points, it failed again in Sunday qualifying. Starting off the back for the 200km race, Reynolds could only recover to 15th, and was left to lament his poor qualifying from the day prior. “I can really focus it down to two corners,” Reynolds surmised, referring to the Saturday session in which Anton De Pasquale became the first Erebus team-mate to out-qualify him. “On my first set of tyres in qualifying 1, I was up two tenths which would have put me seventh or eighth on the grid and I sprayed the last two corners. “That’s what stuffed it for me. Ever since then we were chasing our tail. 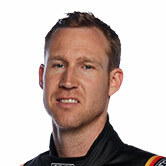 Reynolds was typically philosophical about the Sunday qualifying failure, stressing that Erebus remains a young team. “We’re still a little team, we’re in the early phase of our life I suppose. We’re going to have weekends like that, it’s just part of nature," he said. “We’re a very small team, so everyone plays a very important role in the team. If any one of those little dominoes fails or falls over, it all comes crashing down. Reynolds’ double-disaster came on the team’s test track, which was not among the four venues the driver had circled as possible danger zones for his title chances. Although still optimistic about his chances, the 32-year-old admits McLaughlin will be tough to catch. “I’m very surprised to still be fourth, still in front of [Jamie] Whincup, which is unbelievable. That shows what kind of year he’s having,” he said. “I’m 318 points off the lead, over a round [worth of points], that’s a big loss. But it’s still early, they can have bad rounds just like we have, it’s all possible. “Scotty has obviously got pace on everyone, he’s got unbelievable car performance which at the end of the day, it’s a sport about car performance. “The number one rule is have a fast car. If you have that, you qualify at the front and win the race.